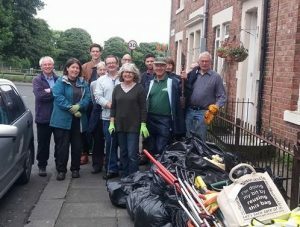 Would you like to help make Nuns Moor Park a better place and to shape its future? 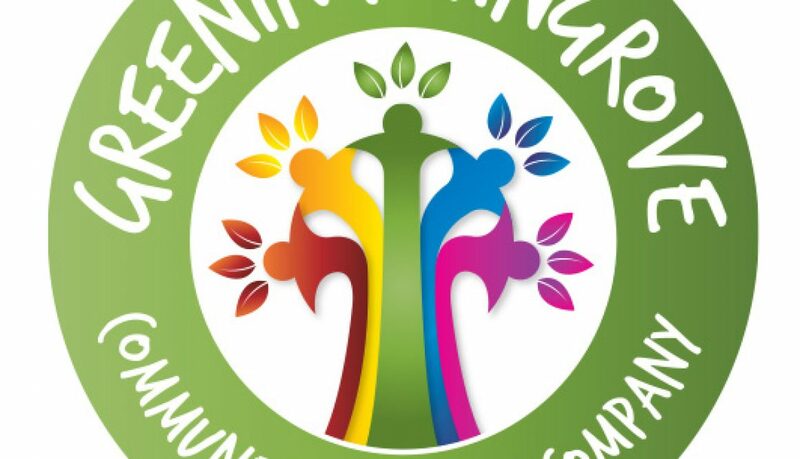 Greening Wingrove CIC is holding another public meeting to take things forward. There’ll be an update from the City Council on the future of Newcastle’s parks, and we’ll arrange groups to set up a new Friends of the Park to help with maintenance, as well as to plan longer term improvements. Tuesday 1 November, Nunsmoor Centre, Studley Terrace, Arthur’s Hill, 6.30-8.00 pm. ALL WELCOME. Our next monthly litter pick in Arthur’s Hill will take place on Saturday 19 November 2016. We’ll be in the short streets such as Callerton Place and Chelsea Grove) between Brighton Grove and Croydon Road, and meeting outside the wine shop (opposite Brighton Food Stores) on Crossley Terrace at 11.00 am. We’re now getting a steady flow of bookings to use the Pavilion and Community Garden in Nuns Moor Park for meetings, festivals, family and children’s parties, a singing group and a children’s club. 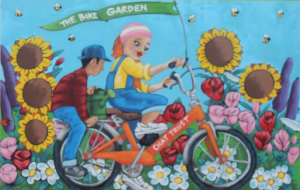 And we’re seeking to pin down a more permanent name for the Community Garden and Pavilion. The Bike Garden reflected that phase when Sustrans helped to improve the Pavilion, but is Bike Garden still the right name? We’re starting to plan our next AGM which is set for Saturday 10 December 2016. The time and venue will be confirmed shortly but it’s likely to be around late morning. Fruit on the Tyne is a conference for community gardens, farms and orchards in the North East on Saturday 5th November, 9:30am – 3:30pm at Nunsmoor Centre, Fenham. NE4 5AH. Click HERE for more info. Free event with lunch and refreshments provided thanks to sponsorship from the WEA Greening Wingrove Project! This is the second WEA Green Branch conference on this theme recognising the growing interest and benefits of community growing projects in the North East. The conference aims to support these projects and develop networks. The conference has been named Fruit on the Tyne but will invite groups not only from Tyneside and Northumberland but also Gateshead and County Durham. The organisers look forward to sharing an interesting and inspiring day!